Born in March1988 in Kuzmolovsky, District of Leningrad, just several years before the dissolution of the Soviet Union, nowadays Maxim Mikhaylovich Mikhaylov is undoubtedly one of the best volleyball players worldwide. He started playing volleyball under the guidance of Valery Besprozvannykh and between 2003 and 2010 played as an outside hitter for Yaroslavich Yaroslavl. His great ability not only to spike and serve, but also to receive, derives from those years. During the season 2007/08 he was the top scorer of the Russian Superleague and for very first time became part of the men’s national team for the Olympic Games in Beijing 2008. Since 2010 he has been playing in Zenit Kazan, he is a gold medallist at the Olympic Games London 2012, bronze medallist in Beijing, gold medallist at the World Cup 2011, European Champion 2013 and 2017 and a multiple medallist in the World League (today Volleyball Nations League). 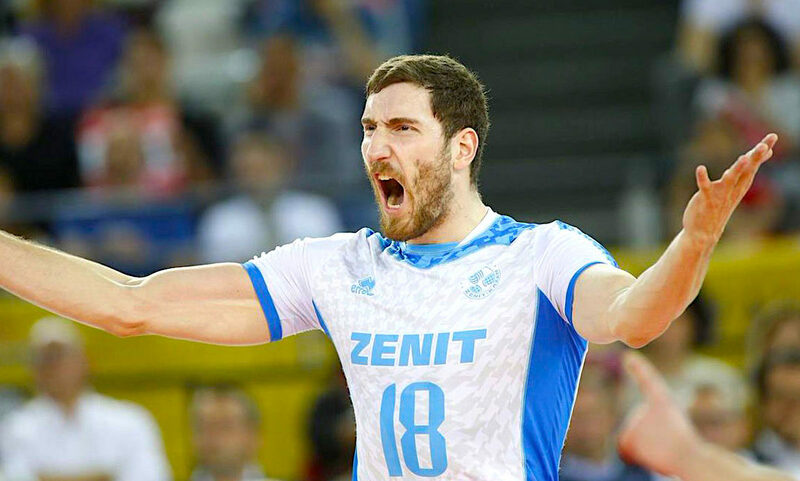 With Zenit Kazan he won the CEV Champions League five times (2012, 2015, 2016, 2017 and 2018) and the World Club Championship in 2017. Maxim Mikhaylov plays in principle as an opposite, but he is also able to receive pretty well, so he regularly helps the receivers in a formation of four in both Zenit Kazan and the Russian national team. Mikhaylov maintains unbelievably high percentages in terms of attack efficiency, but he is one of the most powerful servers in the world too. A match between Zenit and CSKA Sofia in the CEV Champions League 2010 comes in my mind where CSKA lead 16:14 in one of the sets. Then Maxim Mikhaylov went to the serve line. The set ended 25:16 in favour of Zenit. Maxim Mikhaylov can serve very hard at almost every part of the court in comparison to players who traditionally have hard serve zones, but in other zones they use only a short or an average speed serve. This fact makes his serve quite unpredictable, even though some consistencies can be found. What are exactly the specifics of Mikhaylov’s serve? What should we know about it? 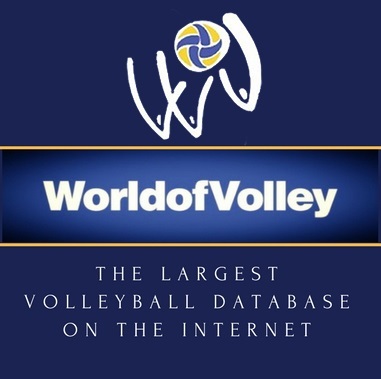 Watch in the video below and for more videos and analysis – subscribe to “Volleyball Explained” YouTube Channel.